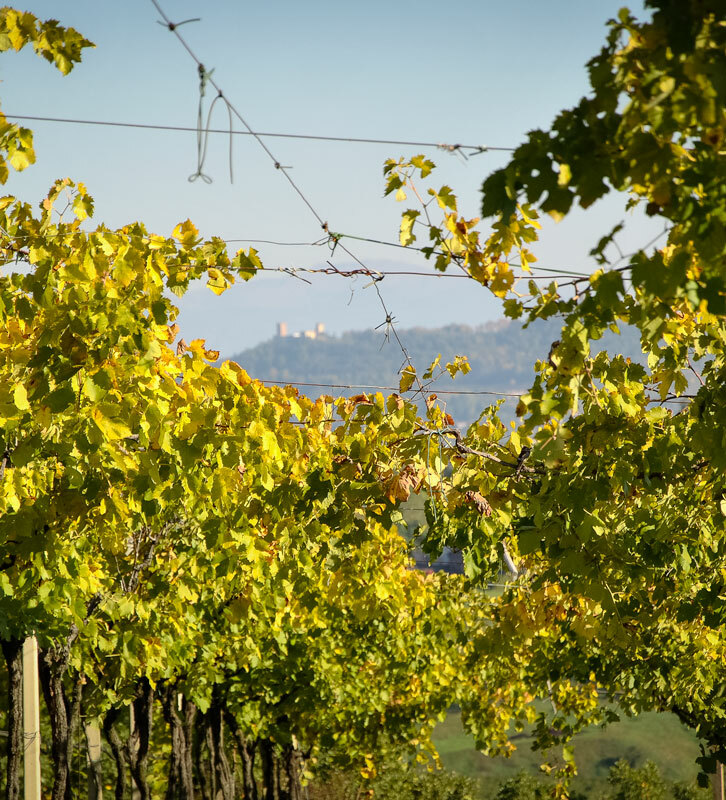 Our grapes, our vineyards, our land: these are the three souls of Cavazza wine. They are inseparable and irreplaceable, all born from the same life-giving source, the environment, and without it nothing would be possible. We’ve always been mindful that we cannot create a quality product without respecting the raw materials. That respect leads us to deeply care for and protect our landscape, with the same commitment we put into our daily work. We allow ourselves to be inspired every day by the hills of Selva, the cradle not only of our winery, but first for our family. Our hands combing the rows of the Cicogna estate are full of responsibility, gratitude and debt to a land that has given us so much. The environment we live in has allowed us to become what we are today. With our daily actions, we have a duty and privilege to mold, enrich and respect it, returning with gratitude all that has been given. Our winemaking world is not just composed of natural elements, but also of the marks left by man. Nature’s biodiversity is a priceless treasure, and its variety of life forms and ecosystems are indispensable to us. Meadows, woodlands, pollinating insects and indigenous microorganisms live in symbiosis with our plants, improving not only the quality of their lives, but also of our wines. In light of this, we lined the edges of our vineyards with an arboreal-shrub vegetation mix typical of local and Mediterranean flora. You’ll find generous plants such as oak, evergreen oak, mastic, strawberry and maple trees. 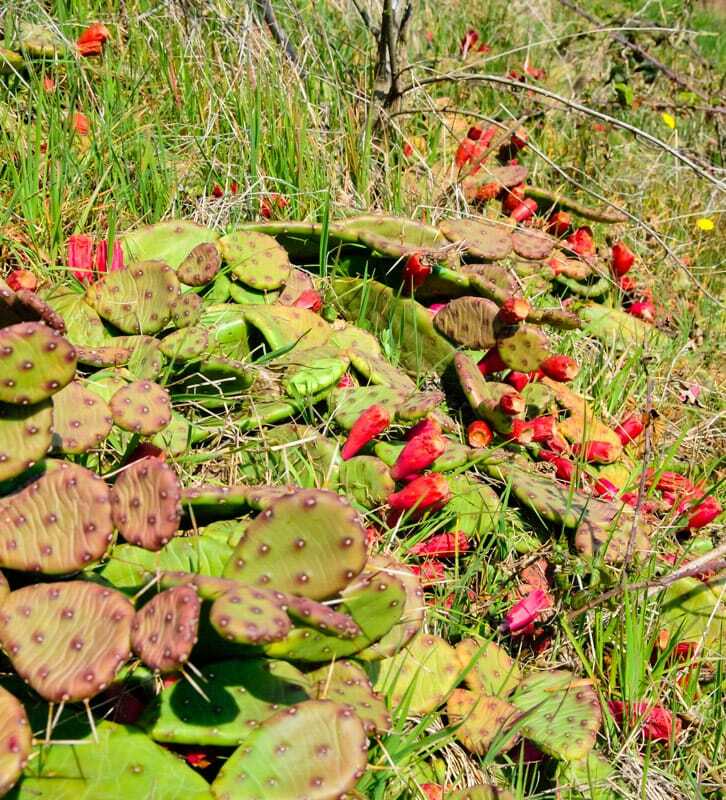 This technique often unveils pleasant discoveries, like the natural population boom of the dwarf prickly pear in a volcanic terrain present in the Selva region, so dear to us. 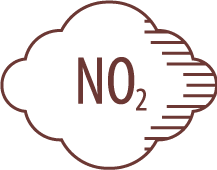 It is a plant species that has found favorable environmental conditions and an ideal microclimate to live in. It is true that the landscape needs constant care and attention, but it is equally true that it always returns to us an inexhaustible wonder. We speak often about our love for the environment we live in. 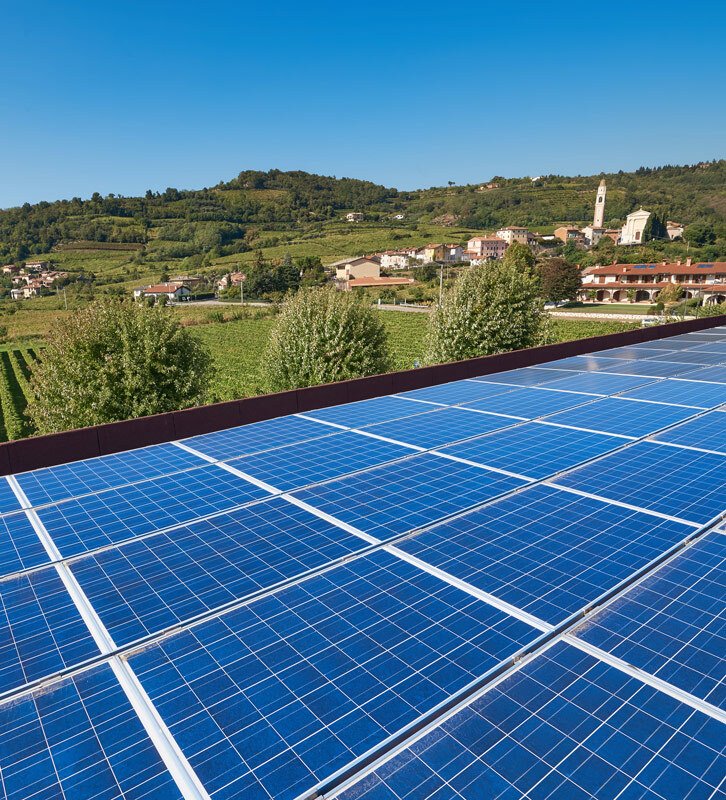 Therefore, deciding to invest in a photovoltaic system (solar panels) seemed like the right and natural direction to continue on this path of environmental protection. The project, that begun in 2010, lined the roof of our winery that’s dedicated to warehouse and bottling, totaling 1,500 square meters. Thanks to the production of 160 kWp, this system allows us to be completely self-sufficient, particularly with operations like the entire refrigeration system (with pressure tanks and regulating the warehouse), the presses and the bottling plant. 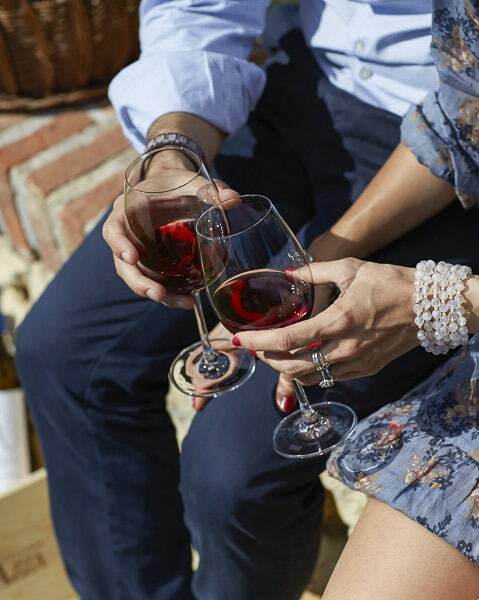 That’s why our wine is not only the result of extensive experience, hard work, advanced tools and high quality raw materials, but also of extraordinary attention to our land and the continued engagement in protecting it. This is Cavazza for the environment. These are the values we believe in and they are what allows us to offer an outstanding product.